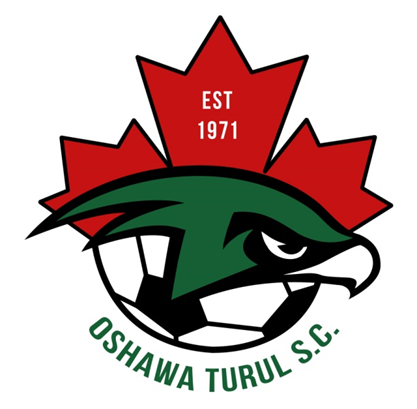 Updated Monday July 24, 2017 by Oshawa Turul Soccer Club. Please see the attached PDF for details of Canada Soccers policy regarding sever weather events. 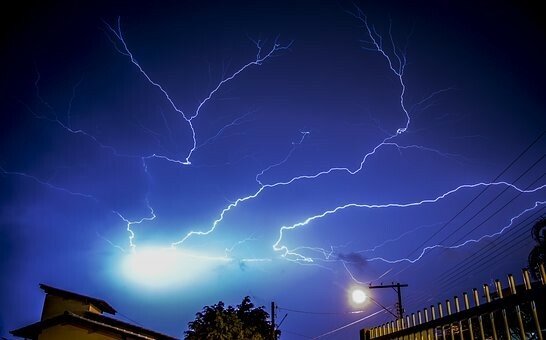 This policy is inline with recommendations from Environment Canada and contains links to the Environment Canada website for more information.